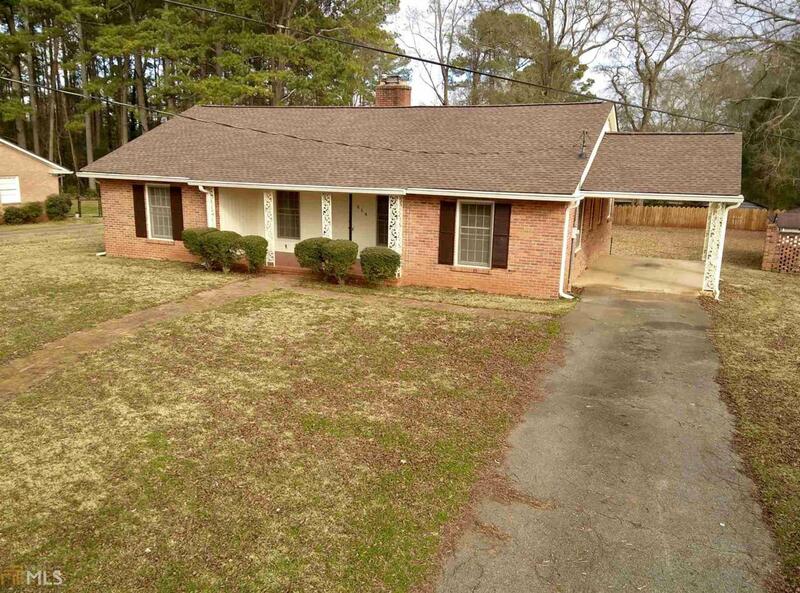 An Updated 3BR/2BA brick home with split bedroom floor plan has double closets in 1 bedroom, private access to bath in another, Master bedroom has private bath. Amenities include hardwood floors throughout the home, new laminate in kitchen & laundry, floored attic, new light fixtures & spacious laundry room. 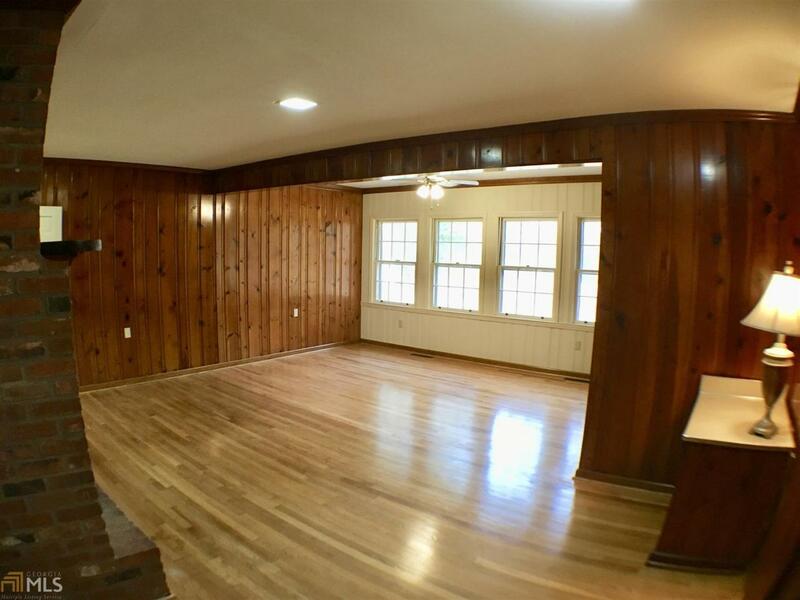 The oversized Greatroom has an exposed brick wall & fireplace. There is a built-in cabinet, fireplace and a closet in formal living room. The kitchen is equipped with breakfast bar, new counter-tops & sink. 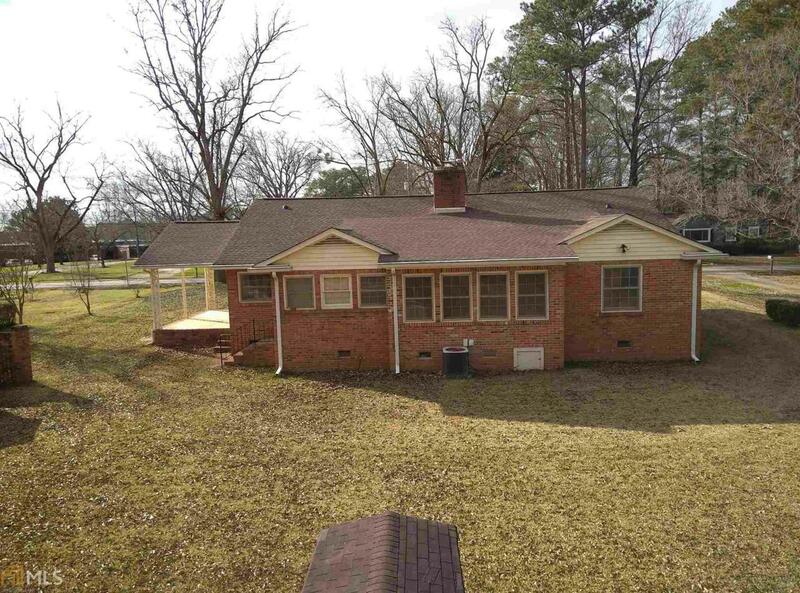 There is a covered front porch, attached carport, shed and nice backyard with privacy fence on back side. 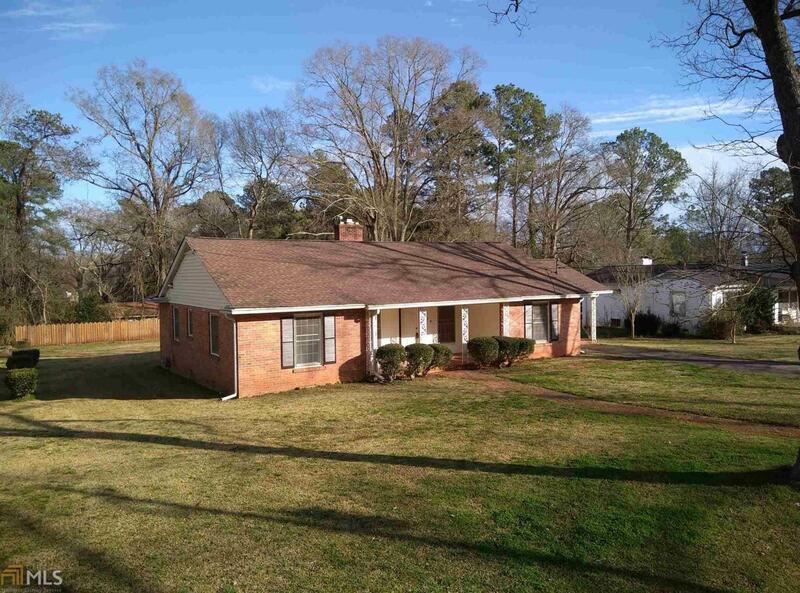 All located on a quiet, desirable street in trending Greensboro within walking distance of schools, library and downtown.